Siri speaker features we’d love to see. Apple’s likely to introduce its first Siri-powered Bluetooth speaker as early as next month. Except for the occasional leak, little is known about this long-rumored device, which makes this the perfect time to publish a wish list. Here are the features we’d like to see the most on Apple’s newest would-be product. We don’t think the Siri speaker should be mobile, but it should be portable enough so that you can move it around the house with ease. It should also work for a few hours unplugged thanks to a rechargeable battery. You can’t do this with Google Home or the Amazon Echo, making this a must-have feature for Apple’s product. Yes, you can listen to your favorite artist or album on a smart speaker. That sound, however, isn’t exactly of high quality. You’ll never confuse the sound generated by an Amazon Echo from a Bowers & Wilkins or B&O Play speaker, for example. Hopefully, the Siri speaker takes music listening to a level we haven’t yet seen on voice-activated home products. In doing so, let’s hope the team at Beats Electronics has played a large role in making this a reality. Love them or hate them, but Beats remains the No. 1 audio provider around the world, which is one of the reasons that Apple bought them years ago. Love them or hate them, but Beats remains the No. 1 audio provider around the world, which is one of the reasons that Apple bought them years ago. The Amazon Echo Show is getting major kudos for being the first smart speaker with a monitor. Apple’s product should also include a display, but only if it makes sense. If the rumors are correct, Apple Music is about to gain more original video content. Much of this premium content will probably be created for group or family consumption, such as music videos, comedy shorts, etc. This type of content could be ideally suited for a smart speaker that may sit in the middle of a room. Additionally, the speaker would be a great tool for group FaceTime chatting, a likely iOS 11 feature. One thing a Siri speaker display shouldn’t do is look anything like an iPad. Did you know you can setup a home hub for HomeKit using your iPad or Apple TV (fourth generation)? If you didn’t, you’re probably not alone. 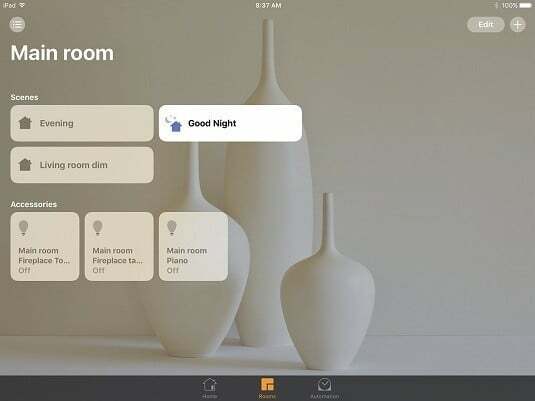 Apple has buried the feature in iOS 10, despite a growing list of HomeKit-compatible products. Apple should bring this capability to the Siri speaker and better still, make the installation process easier. With the Echo Dot priced at under $50, Apple has no reason to compete at the lower end of the smart speaker market, at least for now. Instead, they should do what they always do and introduce a premium product at a premium price. With the Amazon Echo Show priced aggressively at $230, the sweet spot for Apple is probably around $300 for the Siri speaker. After getting burned by the iPhone 5c, Apple has taken a conservative approach when it comes to releasing products in new colors. 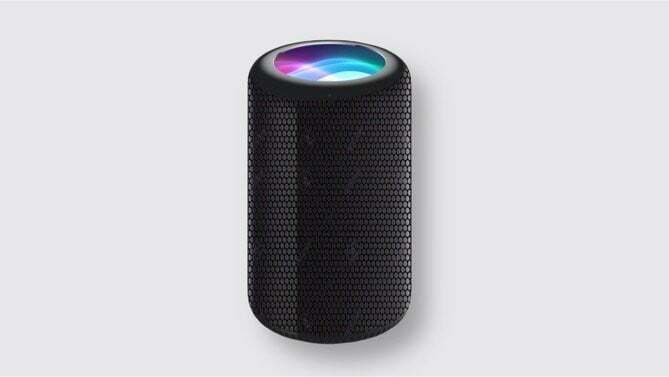 For the Siri speaker, Apple should go back to being a trendsetter and release the Siri speaker in multiple colors. 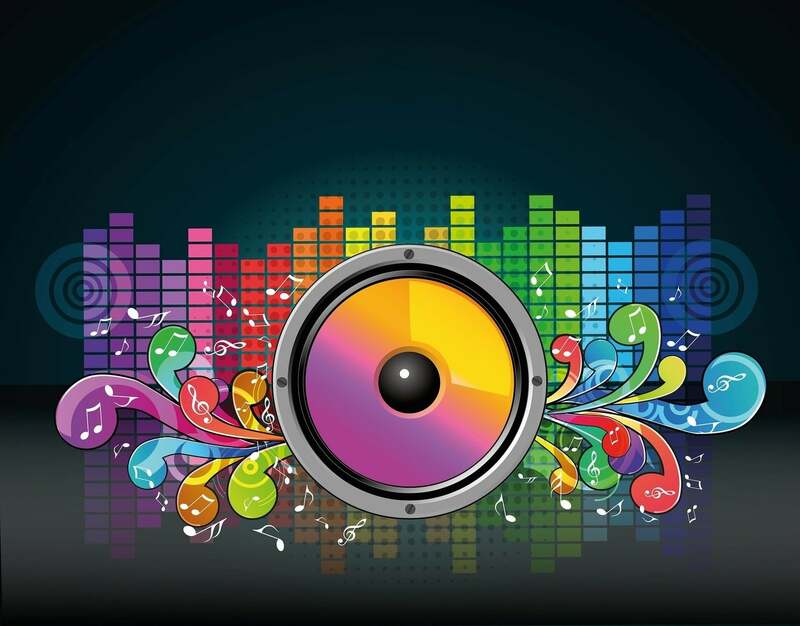 In doing so, the company should turn to Beats Electrics, which knows a lot about releasing audio products in different colors, or look to the iconic iMac G3 for inspiration. Finally, we’re not expecting Apple to unveil a waterproof speaker, at least initially. However, they should at least make sure the speaker is splash proof for occasional outdoor use. Apple could unveil its Siri-powered speaker on Monday, June 5 during the keynote for the Worldwide Developers Conference. If they do not, the speaker probably won’t arrive until later in the year. 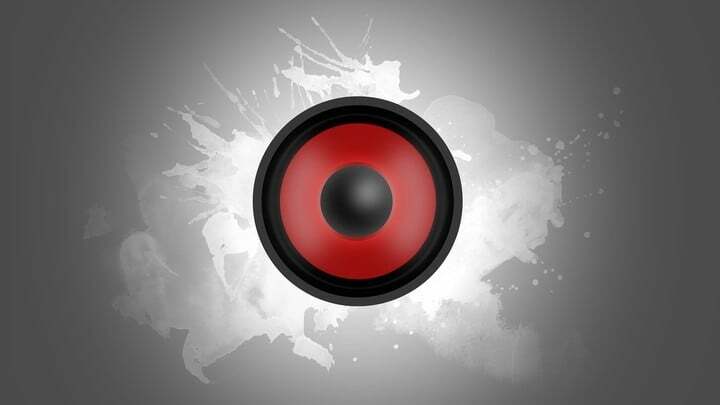 While you wait, which features would you like to see on Apple’s would-be speaker? Let us know in the comments below.